Drobo products are engineered to the highest standards, but occasionally somethingf goes wrong and that’s when we kick into high gear. 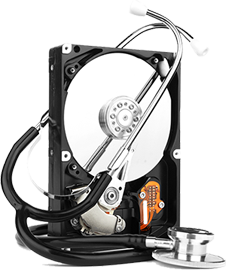 Your standard warranty entitles you to receive a replacement Drobo following receipt of your failed unit. But with DroboCare, we’ll send the replacement unit right away, so you’ll have it in just a few days. Drobo’s standard warranty provides technical phone support for the first 90-days following purchase. But with DroboCare, you receive a full 12 months of technical phone support with your extended plan. Web Portal support and many other online benefits are also provided. 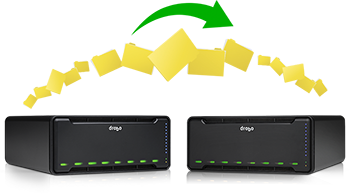 If you buy a new Drobo product, Drobo Support will provide migration assistance from an older Drobo product while you are covered by the initial 90-day DroboCare. Extended migration assistance is also provided to users that purchase a one year DroboCare support plan. With DroboCare, you receive phone and email support for your technical issues. With the Drobo Standard Warranty, technical support over the phone and via email is provided during local business hours. You can always access our online Knowledgebase at any time to get help to solve any questions or issues that you might run into that don’t require a phone call to support. The DroboCare Support program is available to any Drobo products that are covered under standard warranty, simply add DroboCare to your standard warranty (before expiration) and relax in the knowledge that you will have uninterrupted protection from your date of purchase. You can renew DroboCare in one-year increments before expiration and end-of-product life. 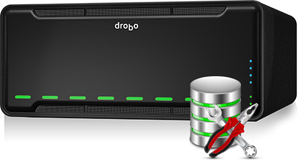 Remember to register your Drobo to activate support. The DroboCare Support program give you 1 Year of technical support as well as other benefits. 1 Sold by an authorised Drobo Inc. Reseller and unit is still under standard warranty or currently protected by DroboCare. Terms of renewal may vary by region, please contact your local reseller or Drobo sales office. 2 DroboCare must be activated within 30 days of DroboCare purchase. 3 Availability of technical support is subject to local business hours. 4 Order must be received by 10 am local time for same-day shipment. See DroboCare terms for next business day delivery restrictions.